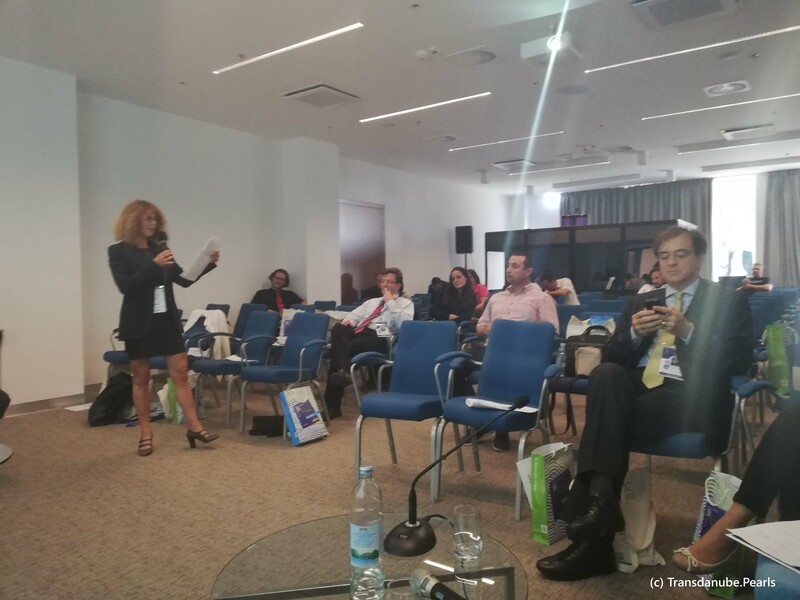 On 17 October, the Danube Competence Center presented the project Transdanube.Pearls in workshop for „sustainable tourism“ organized as part of the conference “Creative cultural tourism and sustainable EUSAIR destinations”. The conference took place in Split, Croatia and was organized in the course of the AI NURECC initiative (Adriatic Ionian Network of Universities, Regions, Chambers of Commerce and Cities) which involves key stakeholders from Adriatic Ionian Regions. The goal of this initiative is to support the implementation of the European Union Strategy for the Adriatic and Ionian Sea Region (EUSAIR) at the transnational, regional and local level. 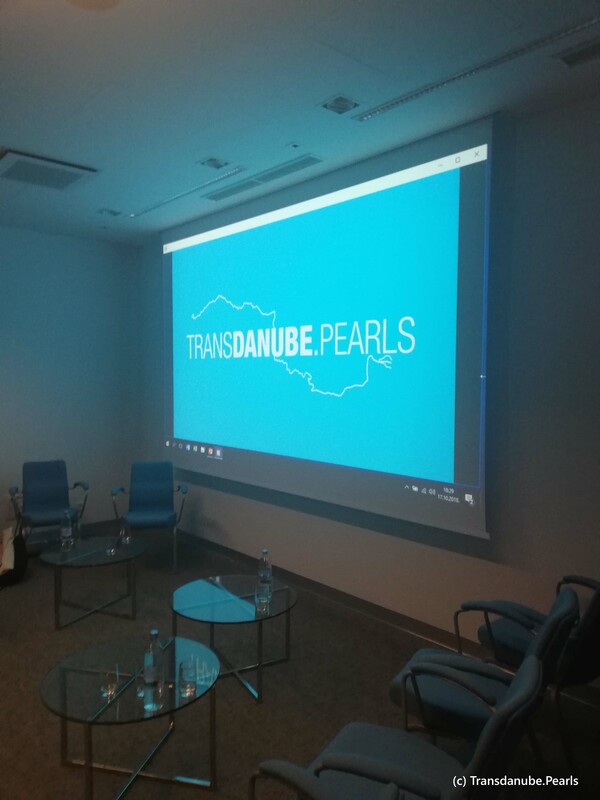 In this context, Transdanube.Pearls was presented, including best practice examples from the project as a source of inspiration to sustainable tourism solutions.